in life difficult, full of anxiety at present, the only source of motivation sustains my life which is always great,the world’s greatest father of love, cover and protect me, despite the harsh life has to go on, people who abandon, chasing me, but I always know there’s still one person every track on every step of the way I go , which is My daddy bring to me! 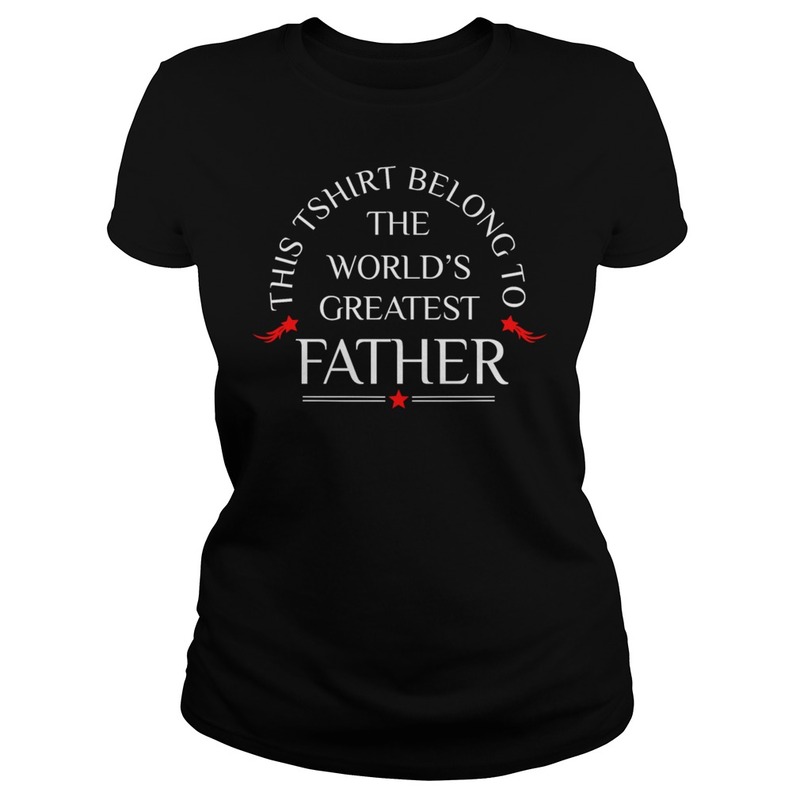 [ New ] This is shirt belong to the world’s greatest father T- shirt, V-neck, Tank-top. 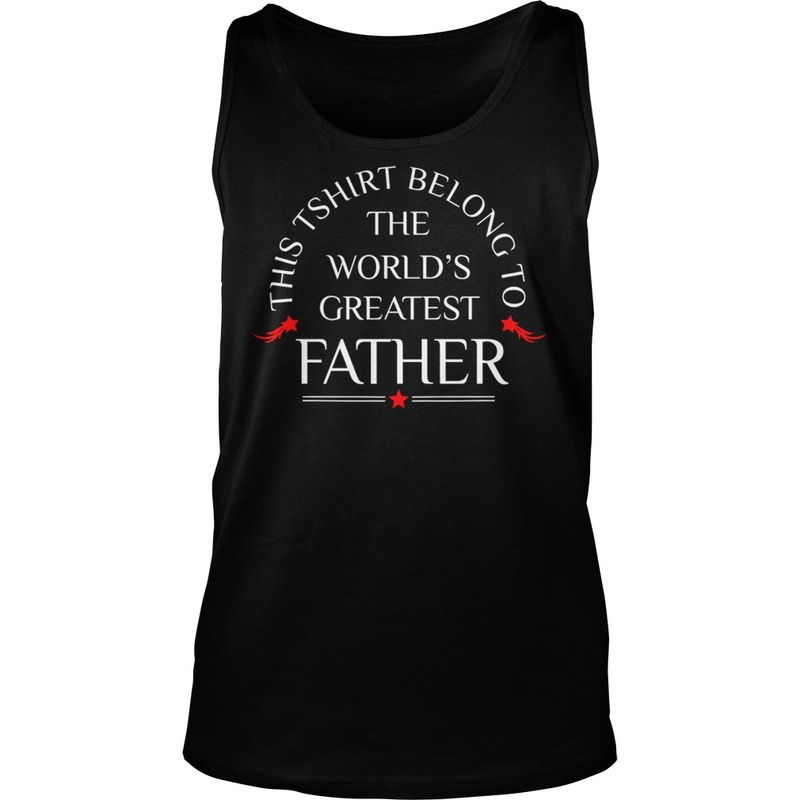 They feel comfortable with the material, about This is shirt belong to the world’s greatest father T- shirt, V-neck, Tank-top. 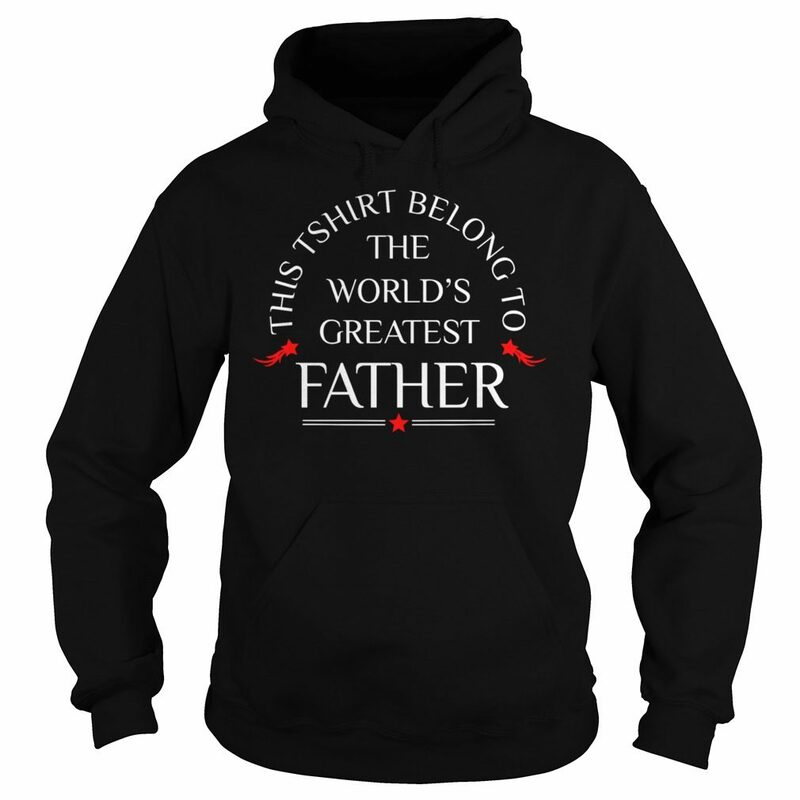 When wearing”This is shirt belong to the world’s greatest father” with the words about the dear father, the feeling that they are bringing the world in their own arms, making life more fun and meaningful. 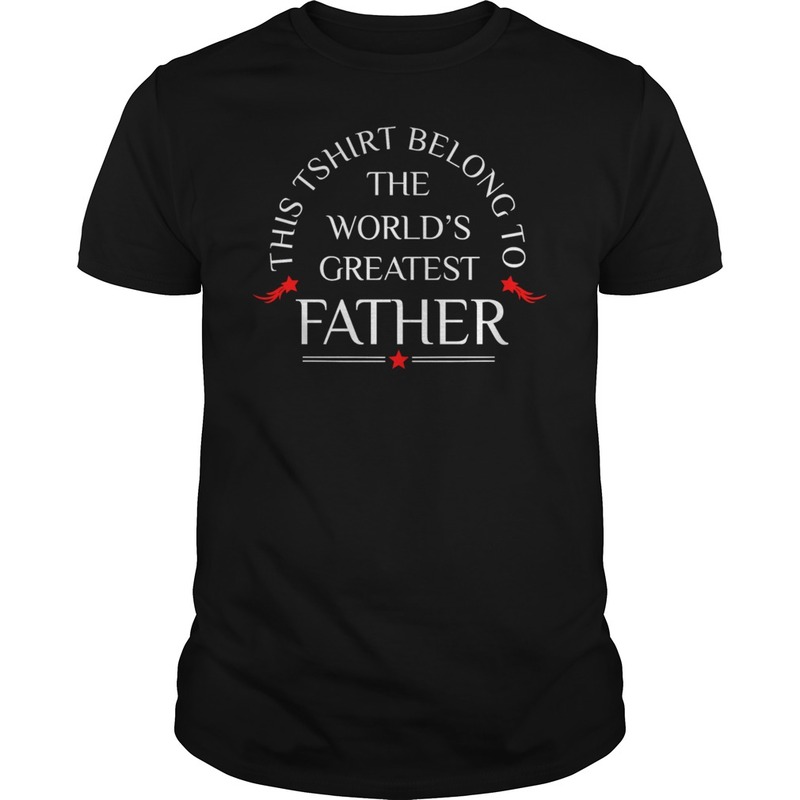 The Father’s day is coming, still waiting for something else that does not bring joy, laughter for parents, when people are still adjacent beside us every day. 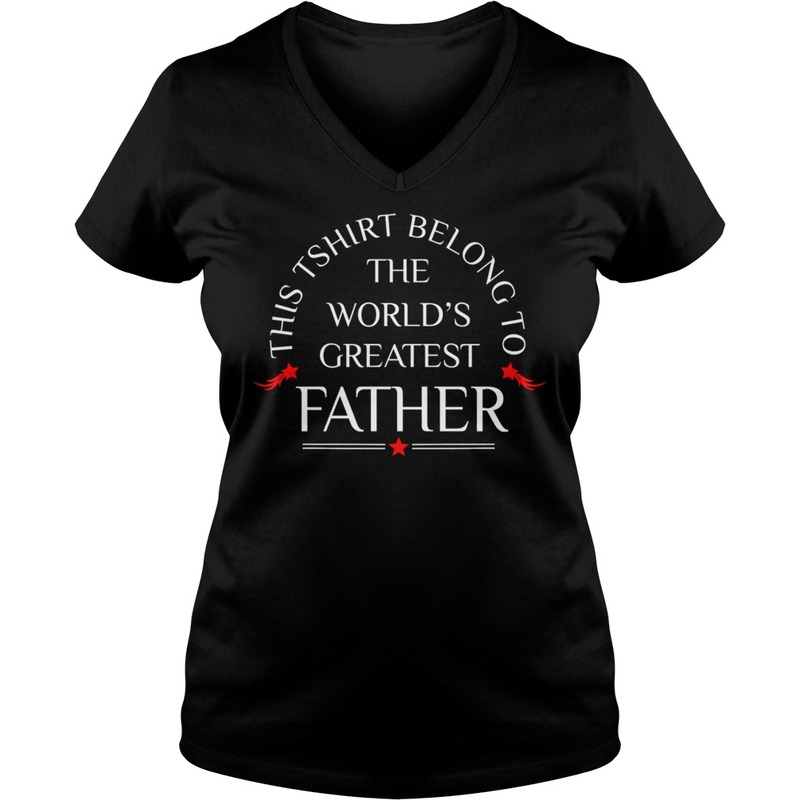 1 review for This is shirt belong to the world’s greatest father T- shirt, V-neck, Tank-top.